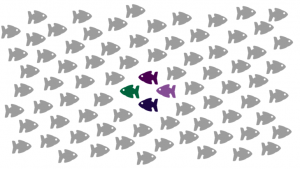 Develop your Change Intelligence to lead successful and sustainable change for your organization or client. 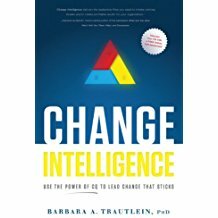 Barbara is the best-selling author of Change Intelligence: Use the Power of CQ to Lead Change that Sticks. 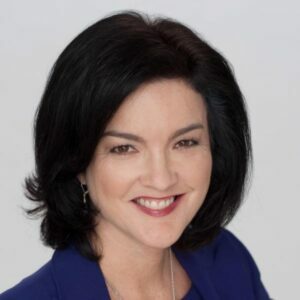 A frequent ODN/C program leader and participant, she is principal and founder of Change Catalysts and originator of the CQ System for Developing Change Intelligent Leaders and Organizations. For over 25 years, Barbara has coached executives, trained leaders at all levels, certified change agents, and facilitated mission-critical change management initiatives. In 2015, she was recognized as the Change Management Consultant of the Year by the Association of Change Management Professionals-Midwest Region.